Are you ready for filling? Doctor, my gum always bleeding. 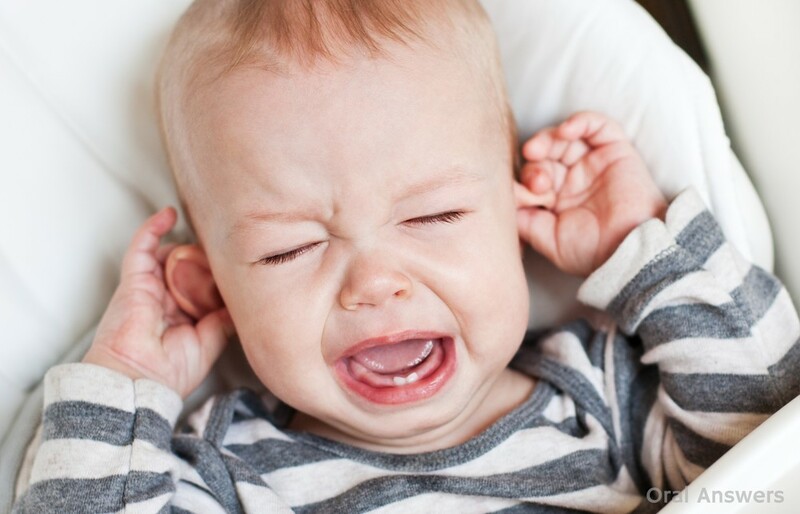 Doctor, My baby has terrible teething pain. What can I do? The 5 Simple Steps that would save your life. Do you know that both oral and general health could affect each other? Are you brushing your teeth the correct way? Are you having dental problem? Ask us.. We shall Answer! Yes, I want to ask!